Comms excellence on a global scale will be recognised at the 2018 PRWeek Global Awards, with entries now open. The awards will take place in London's 8 Northumberland Avenue on Tuesday, 15 May 2018. Click for more info via the event website. There are a total of 28 categories covering campaigns, global PR programmes, agencies and people in both in-house and consultancy roles - including the new Best Influencer Marketing Campaign award. The early bird entry deadline is Thursday, 18 January 2018. Weber Shandwick was the big winner at the 2017 awards, winning seven categories including Global Agency of the Year. Other winners included Zeno Group's Barby Siegel, Intel CMO Steve Fund and MSLGroup. "Storytelling, like business, is now a fundamentally global process," said Steve Barrett, VP, editorial director, PRWeek. 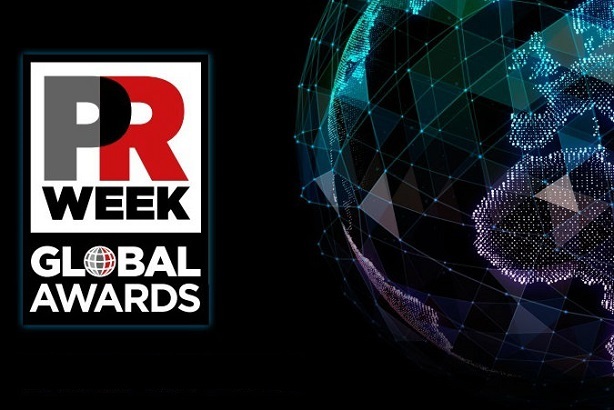 "The PRWeek Global Awards celebrate the best campaigns, people and organisations involved in cross-region communications. They also identify the best work in individual international markets from which all PR pros can learn."